If you are planning to hold a special event or occasion in New Jersey, you may want to consider hiring New Jersey Limo to handle your advanced transportation. Since it has been trending, the demand for these vehicles is very high. That’s why it is sensible to prepare the things in advance. This will help you save the money, and you will get the best services that you need. First things first, you will want to know the number of people who will get in the vehicle. Depending on the type of your event, let’s say birthday party, you will want to invite several friends over. It is a great idea to put them all together in the New Jersey Limo vehicle. This will be a great solution so that you and your group will have the time and space to relax. Not to mention that there will be no dispute about determining the designated driver to take everybody’s home because the professional chauffeur does everything. 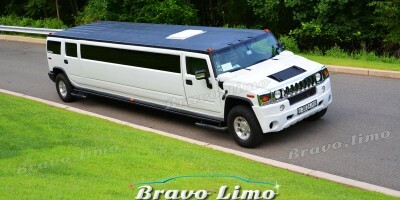 The New Jersey Limo can also come in handy if you are not familiar with the New Jersey location. Just like any other visitor, you will have a hard time to get around the city. With the New Jersey Limo service, this won’t be a problem anymore. The professional chauffeur will take care of it for you. He can get you to the place you want to visit easily. There might be a special event that you want to hold in New Jersey. It can be the anniversary, birthday, bachelor or bachelorette party, bar mitzvah, prom, graduation, or anything else. 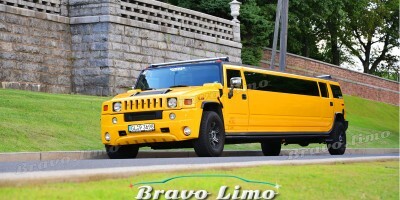 These special events will be more special with the commencing of the limo service. It is the “finishing touches” that you need to impress everyone so that you’ll make a great memory with them. 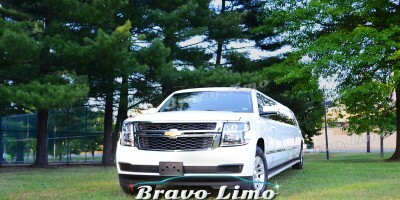 You might be thinking that New Jersey Limo service for business premises is too fancy. But it is not at all. Showing up in style for a meeting is an essential gesture of your company’s image. When it takes you to your meeting, the others will see your business as a great one. Your business partners will also appreciate your business gesture. There’ve also been many cases when the businessman takes their business partners or special guests with the New Jersey Limo. The feedbacks have been excellent. No matter what your occasion, if you want to add jaw-dropping “finishing touch,” you can’t go wrong with New Jersey Limo service.